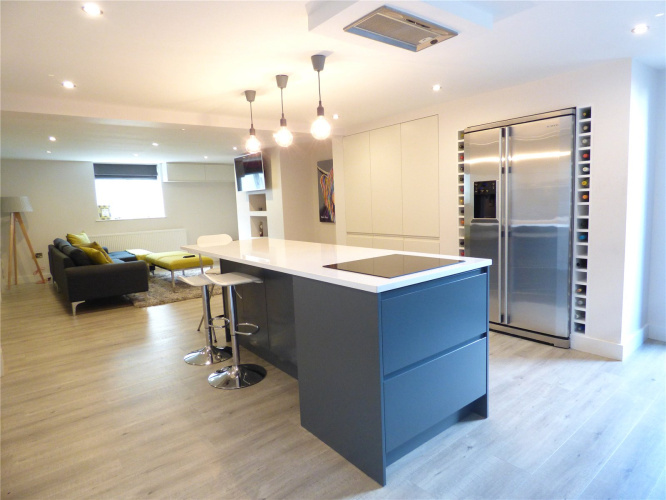 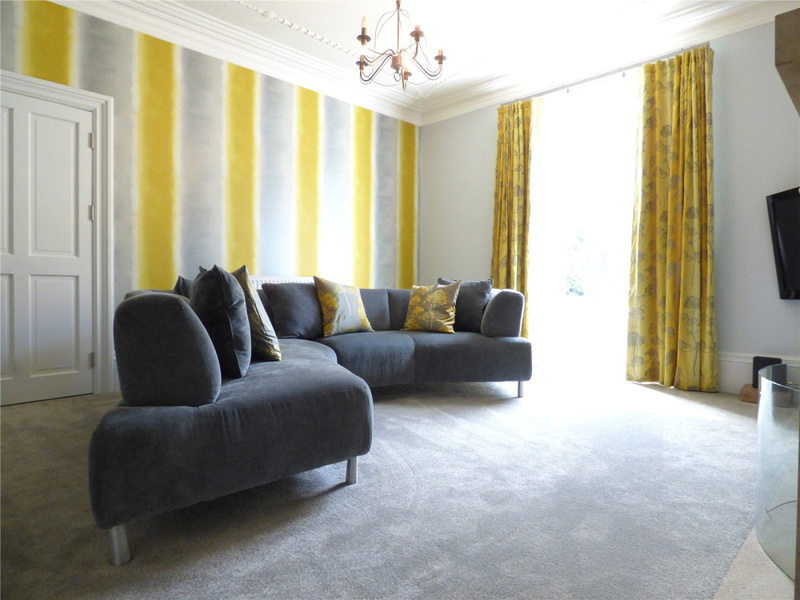 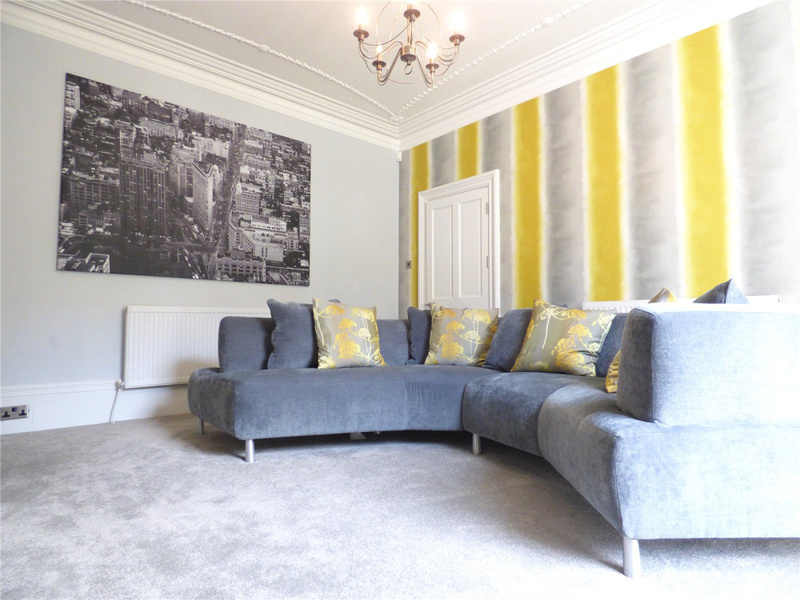 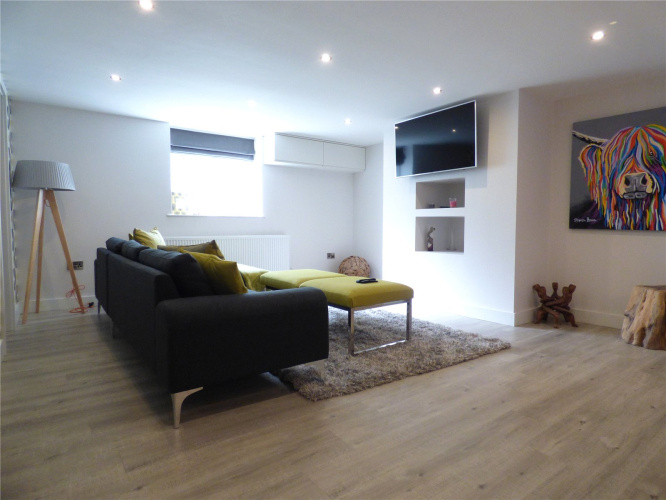 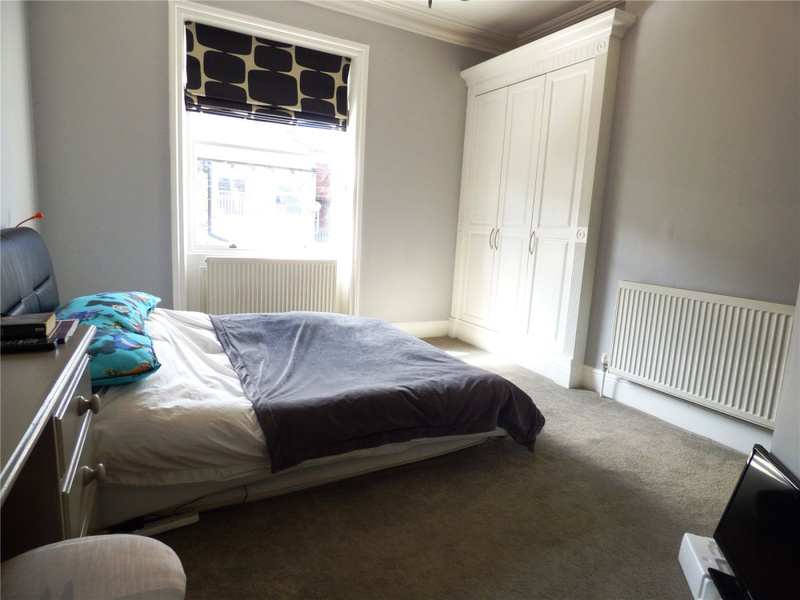 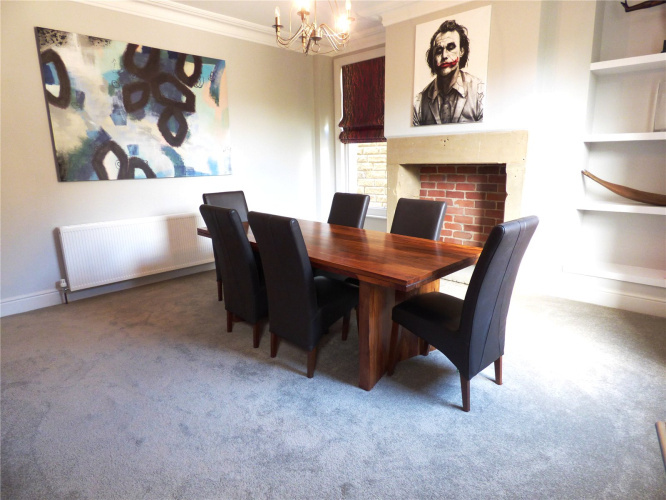 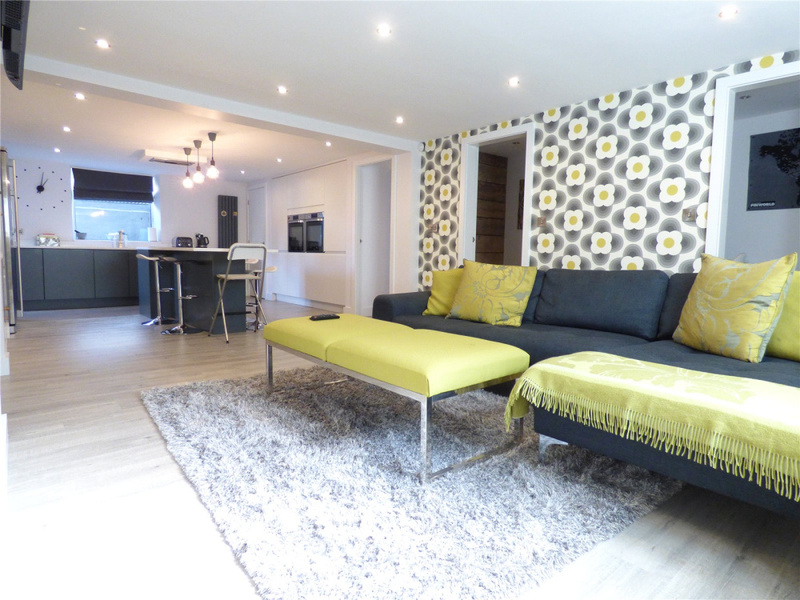 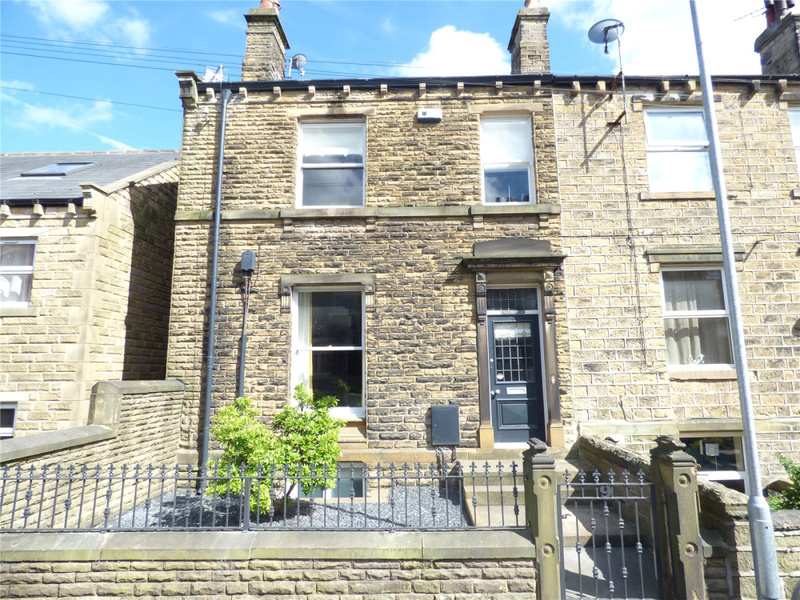 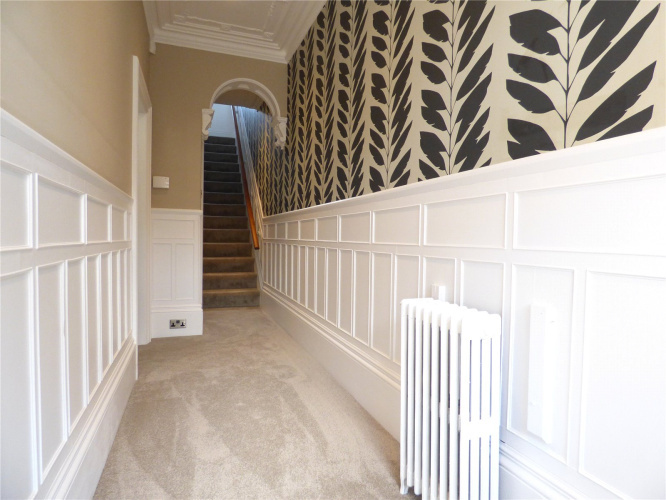 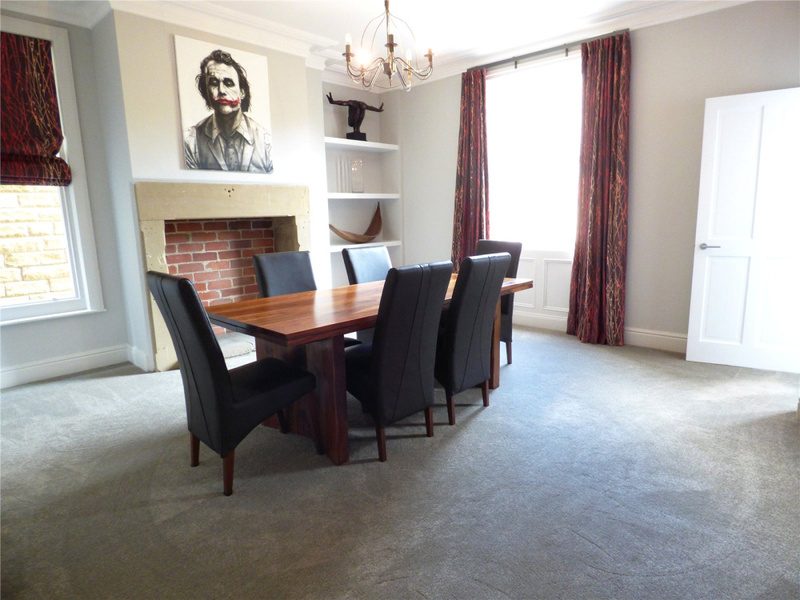 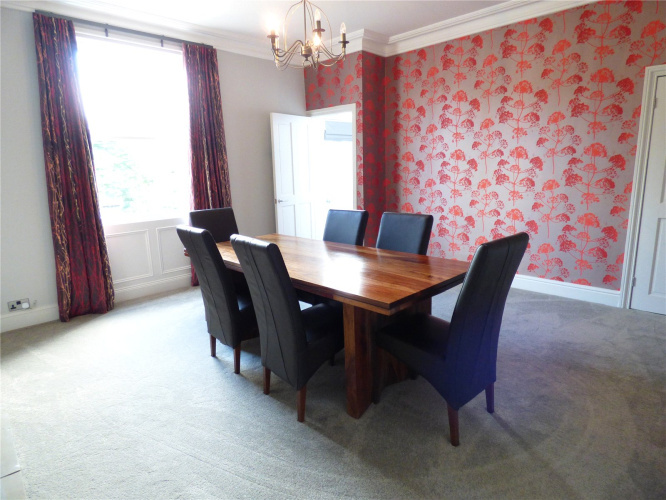 Having undergone a full refurbishment by the current owners this stunning four bedroom townhouse is situated in the heart of Honley village centre and offers spacious accommodation throughout. 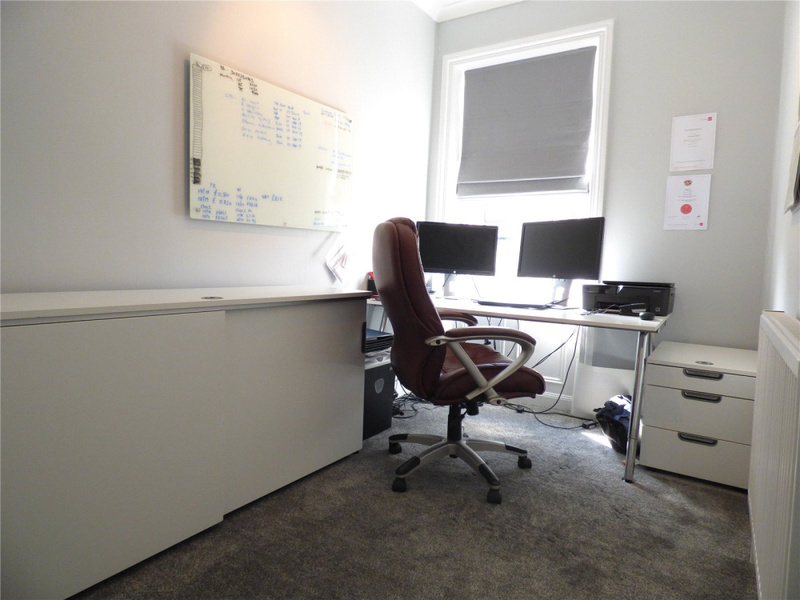 The property is well positioned for access to the amenities of the village, including Honley Train Station and highly regarded schools. 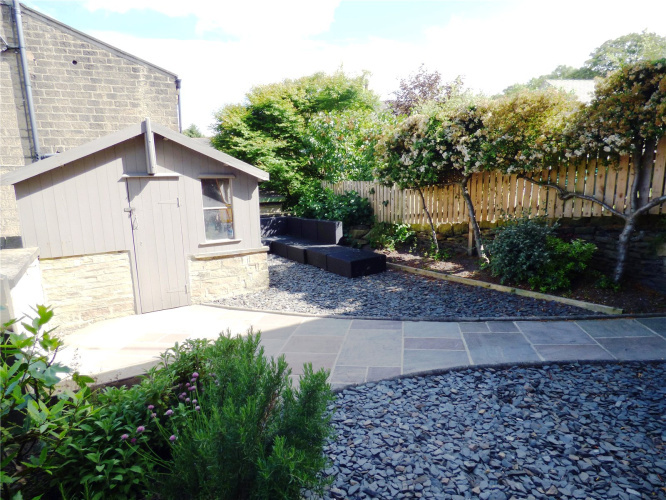 Complimenting its convenient position is the local countryside, with some tremendous countryside walks not far from the village centre. 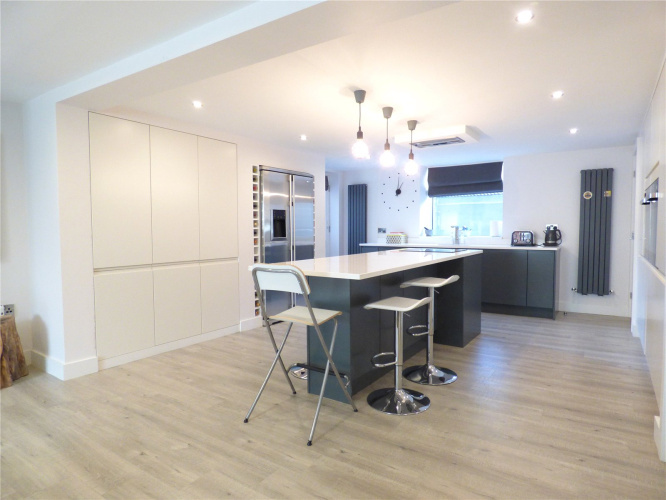 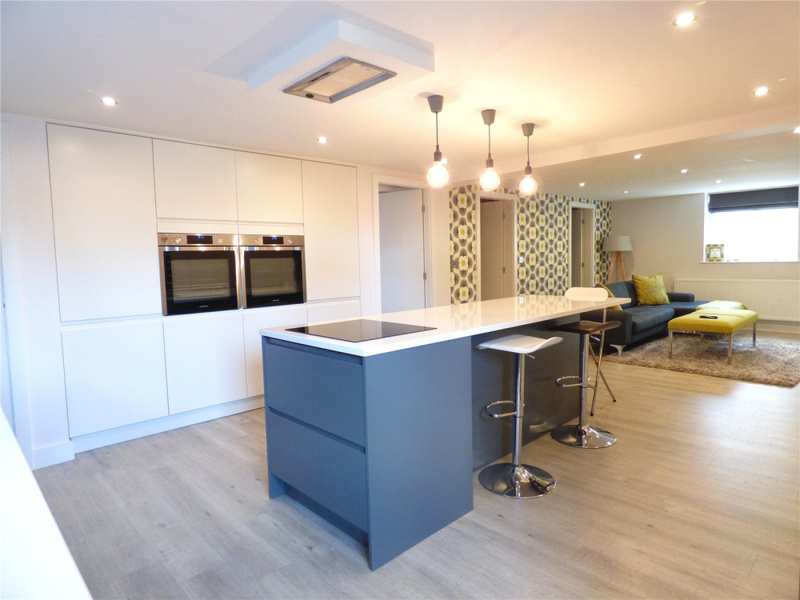 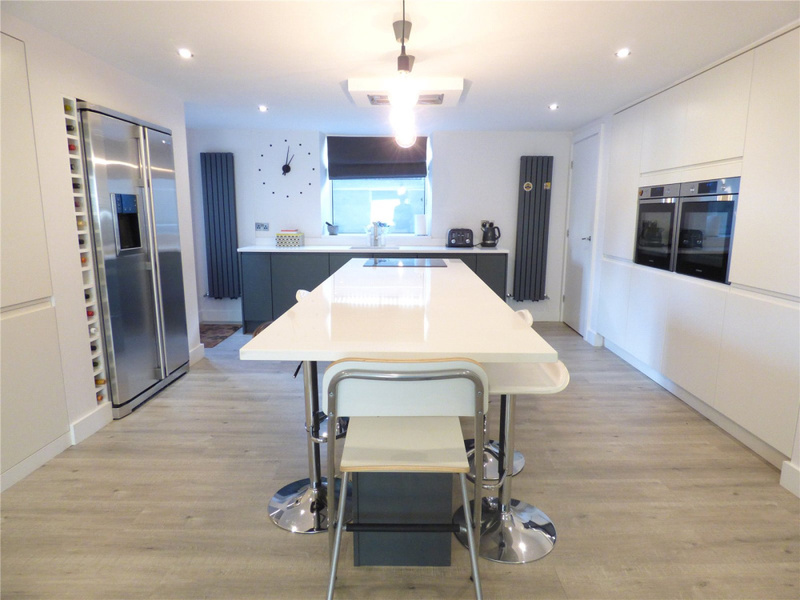 To the lower ground floor: a stunning open-plan kitchen/living/dining room finished to a modern contemporary style with a range of fitted appliances, integrated storage, a WC/cloakroom and a small study. 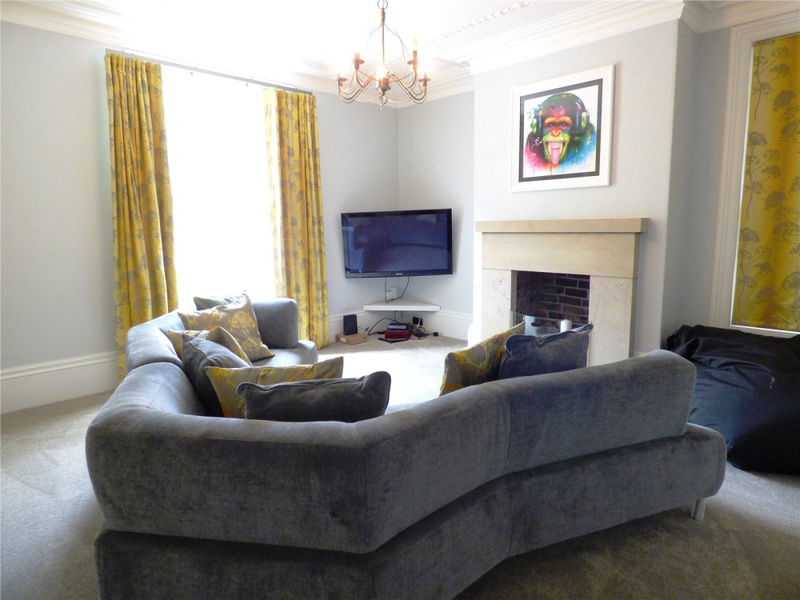 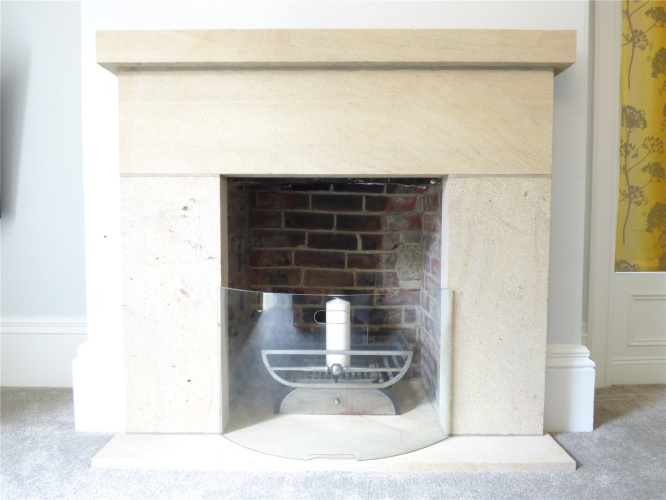 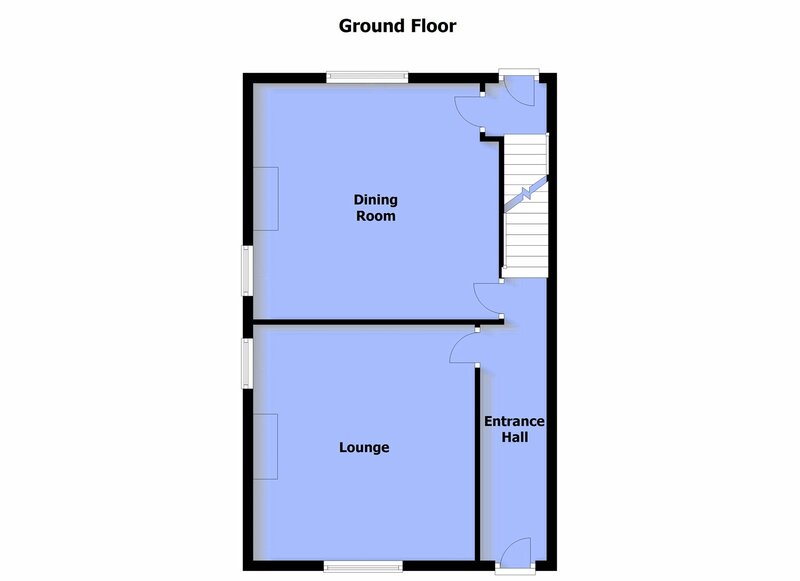 To the ground floor: two spacious reception rooms both with dual-aspect windows, an impressive entrance hall to the front and a landing with access to the rear garden. 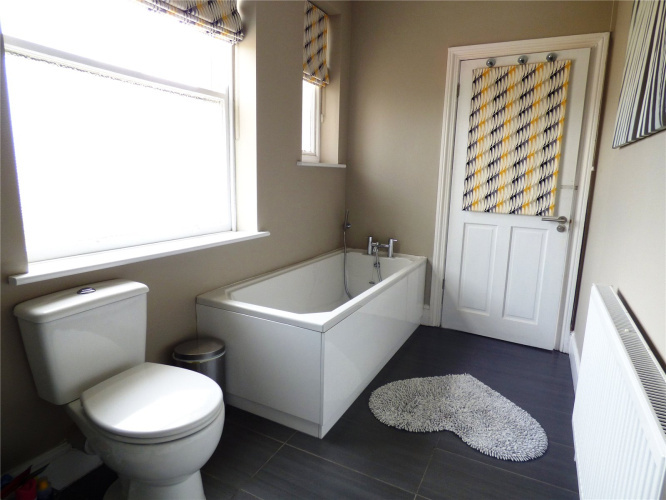 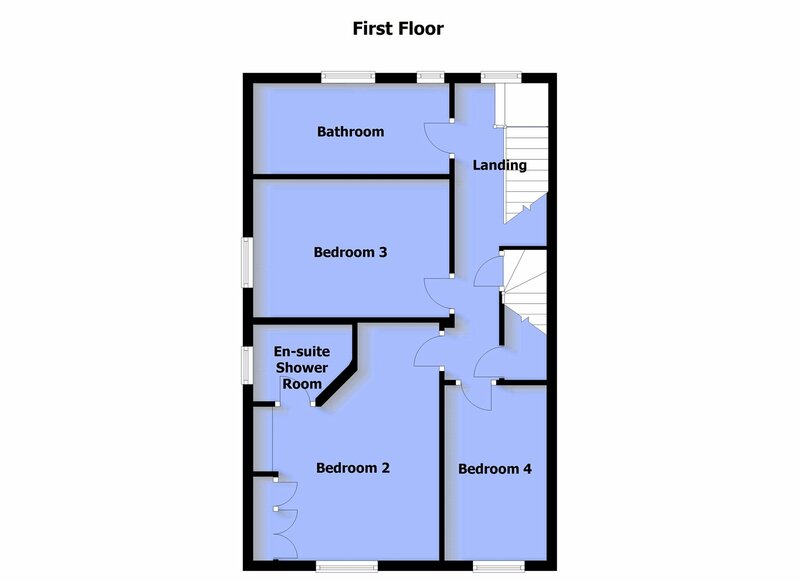 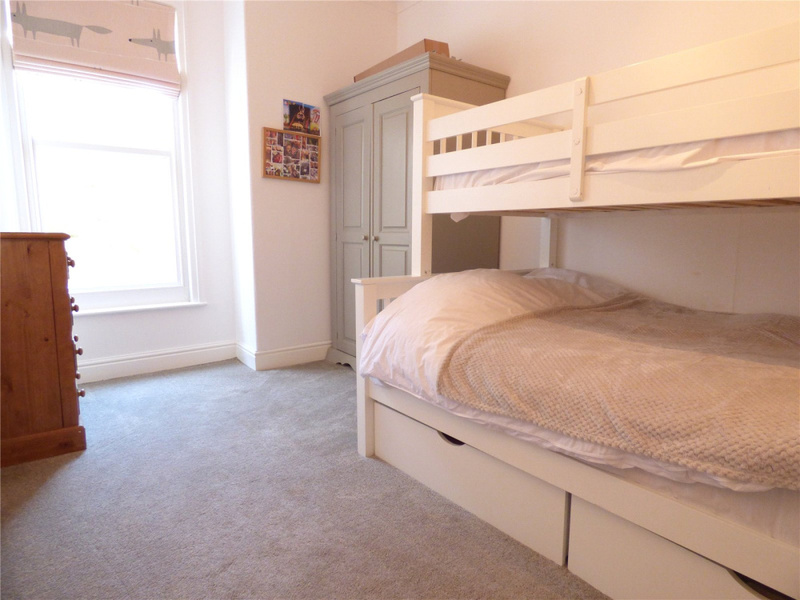 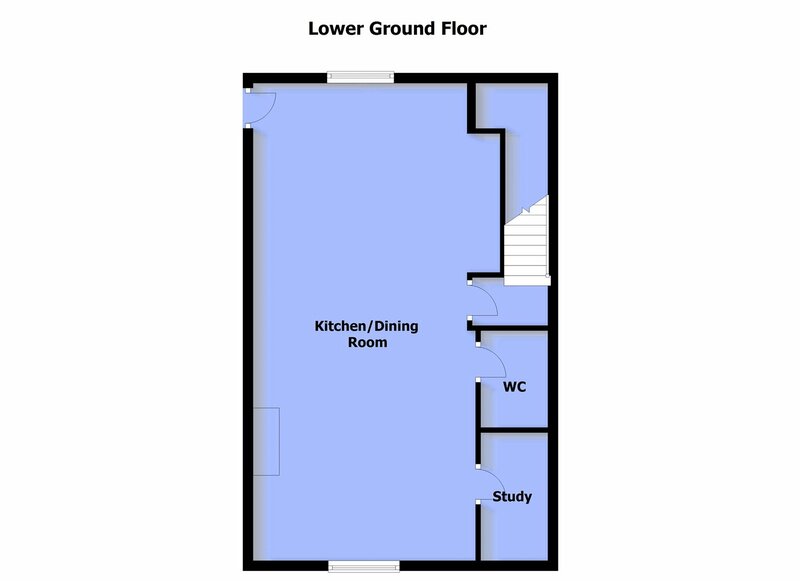 To the first floor: two well-proportioned double bedrooms, an en-suite shower room, a good sized single bedroom, family bathroom, first floor landing and an integrated storage cupboard. 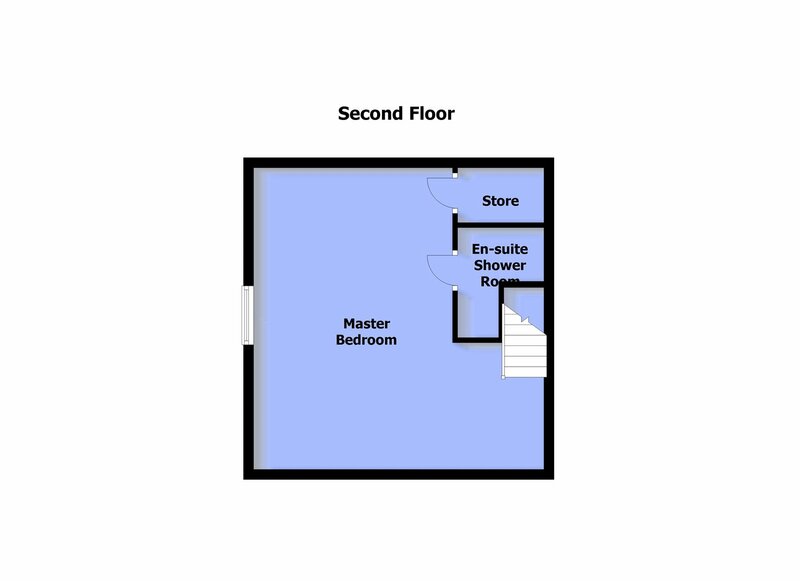 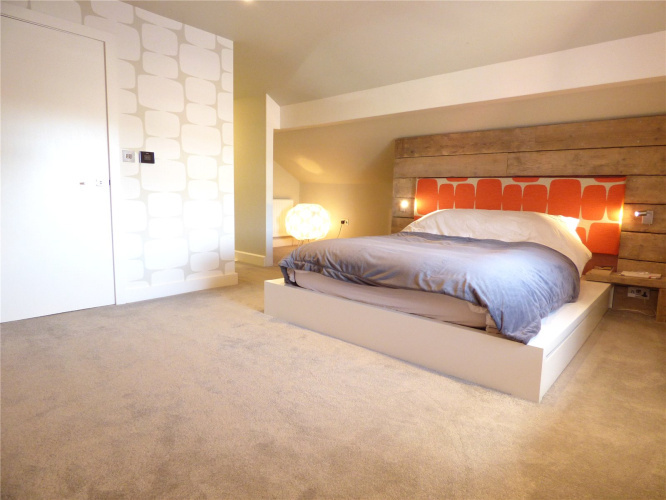 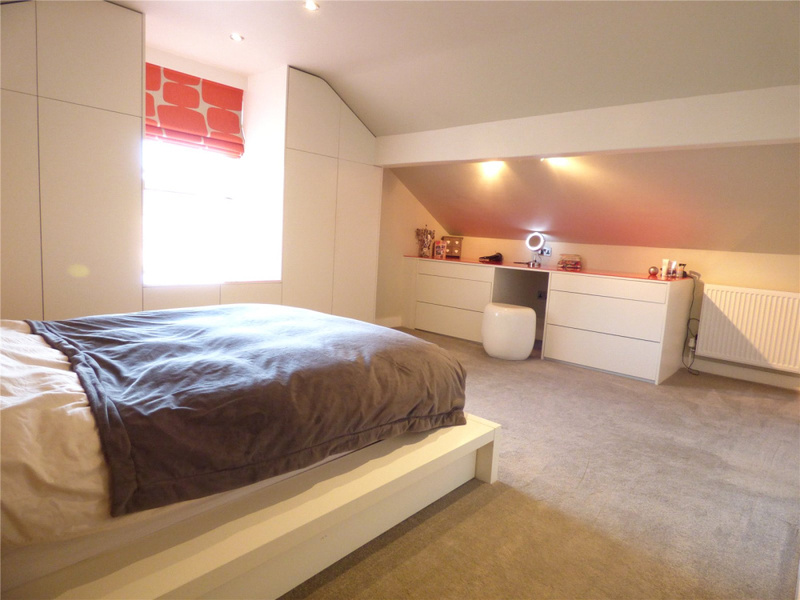 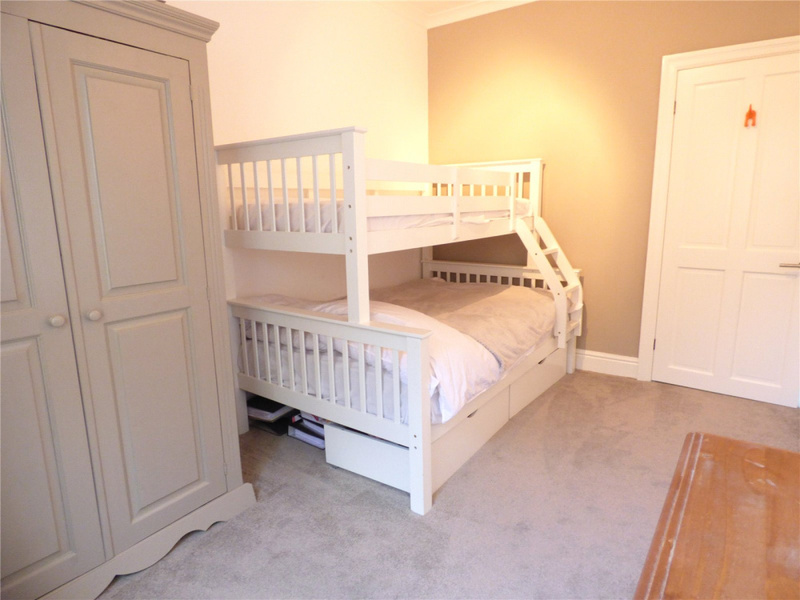 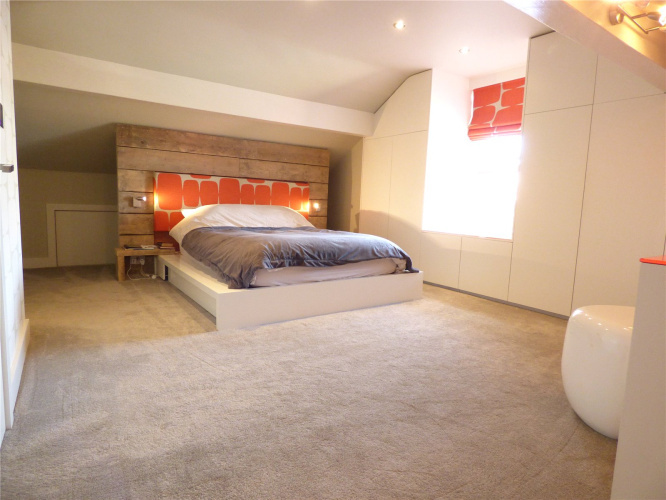 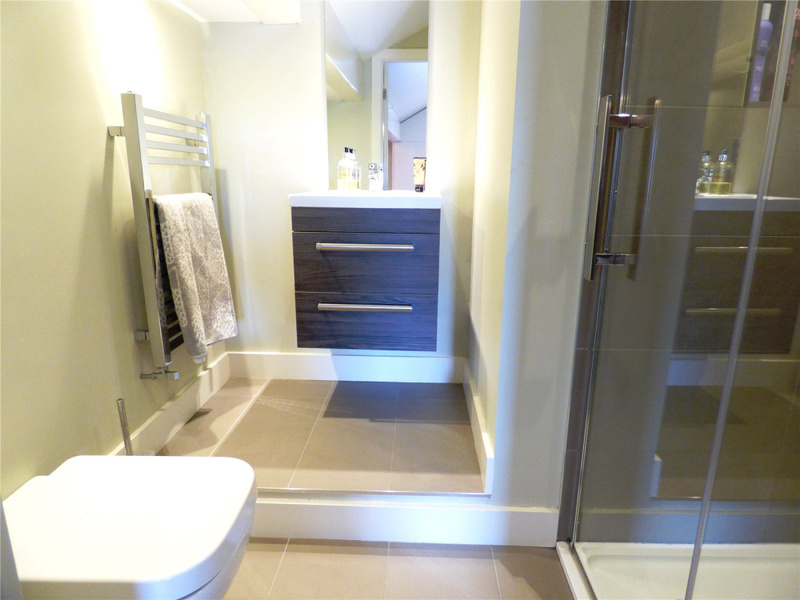 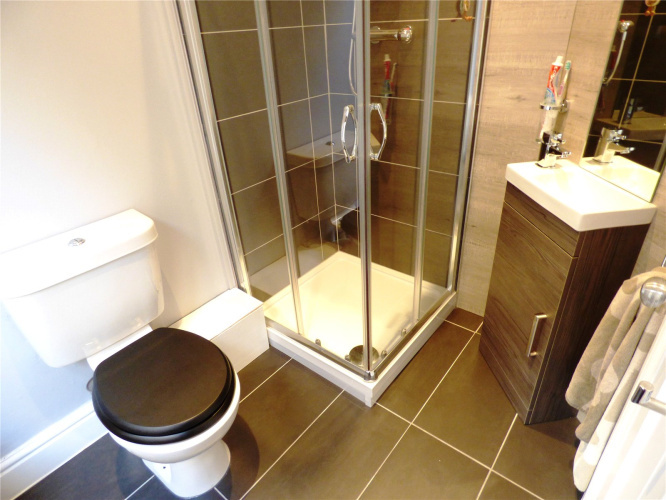 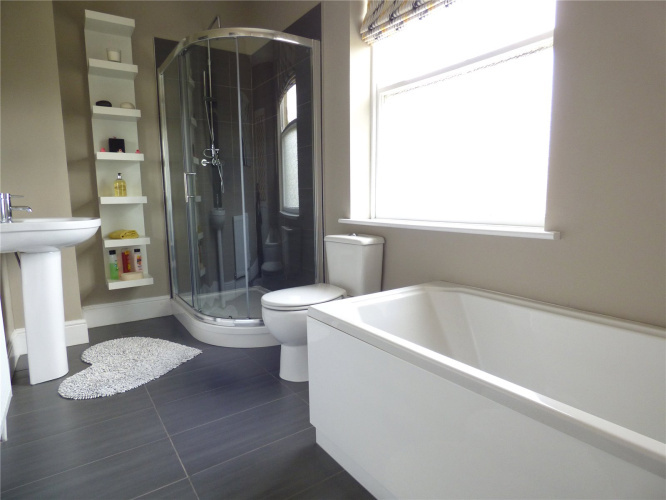 The second floor boasts an impressive master bedroom and en-suite shower room. Externally the property features a low maintenance garden to the rear with a paved seating area and garden shed. 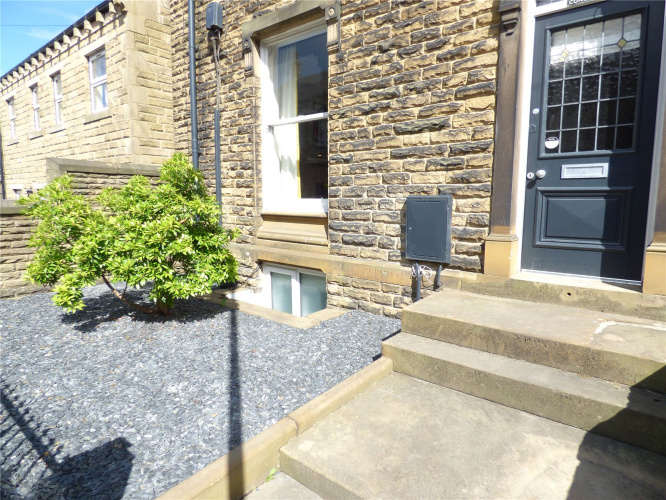 The property also benefits from off-street parking for two vehicles. 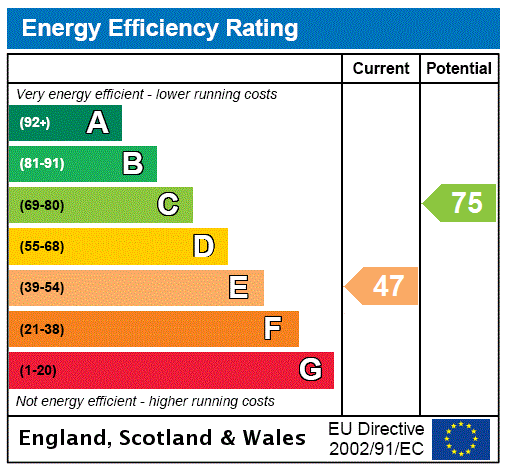 Please call 01484 689792 or fill in this form.